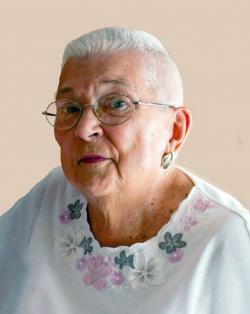 Kryger, Marjory Stevens (nee Argent) ~ Passed away at the Guelph General Hospital on Wednesday, June 27th at the age of 89. Beloved and devoted wife of Jacob. Loved mother of Paul Kryger (Adriana) of Huntsville and Linda Beath (Gordon) of Guelph. Proud grandmother of Brandon Kryger (Michele), Shannon Scott (Andrew), Samantha Lane (Tyler) and Lindsay Beath. Great grandmother of Jayden, Jacob and Lincoln. Dear sister of Chuck Argent and sister in-law of Nell de Sterke. Fondly remembered by Barb Kryger, many extended family and dear friends.